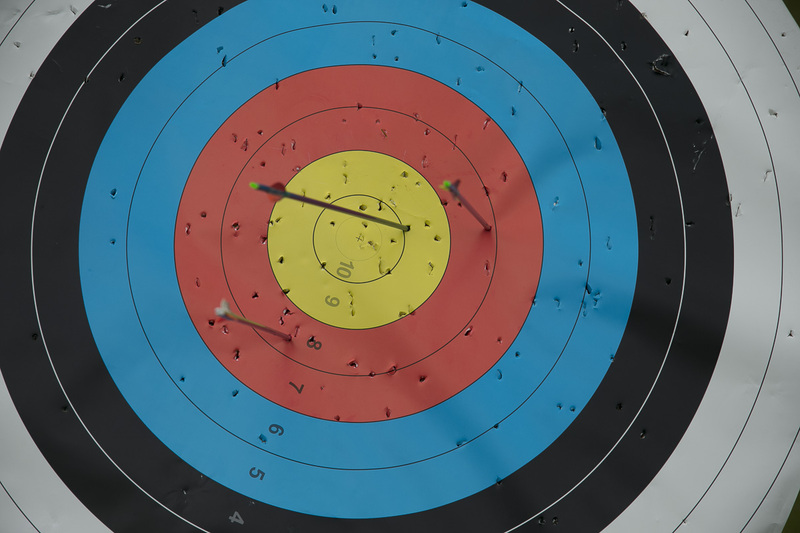 Baltinglass Outdoor Education and Training Centre have developed an Outdoor Pursuits Team Building Programme specifically suited for sports clubs. The junior programmes aim at increasing participation in your club. 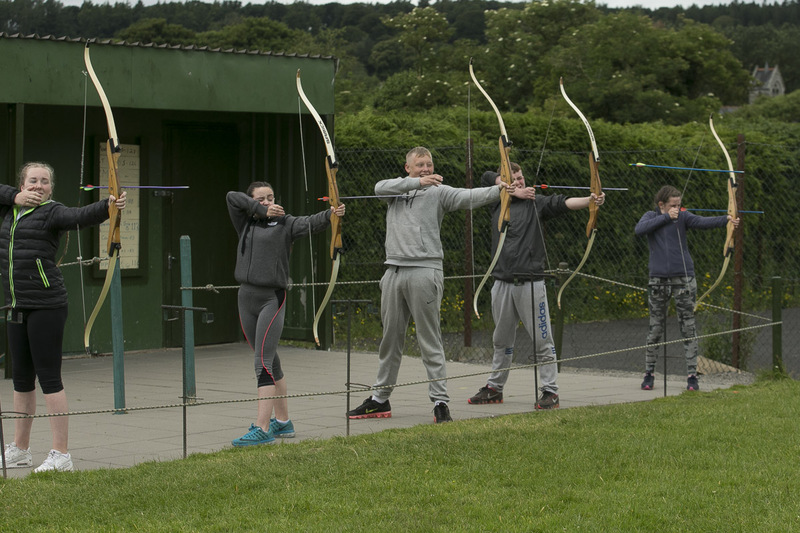 An activity day at Baltinglass Outdoor Pursuits Centre is the perfect reward for all their hard work and commitment to training throughout the year. The Senior Programme is designed to help group development, increased motivation and better communication leading to better team performance. These team activities will be catered towards your group’s skills and desires. Choose between a competitive or non-competitive style; both result in facilitating compassion, empathy and cooperation among effective teams.